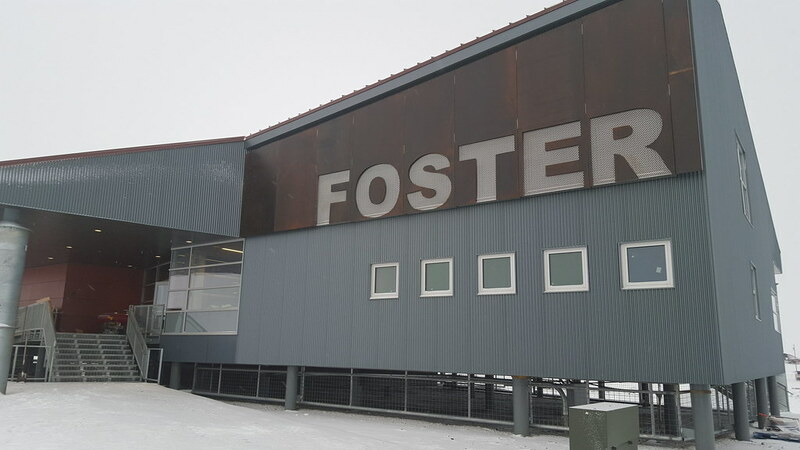 Construction was completed in 2016 on the elevated, single-story, 18,000 sf Richard Foster Building, a multi-purpose facility containing a museum, a public library, and a public gathering space for the City of Nome, Alaska. 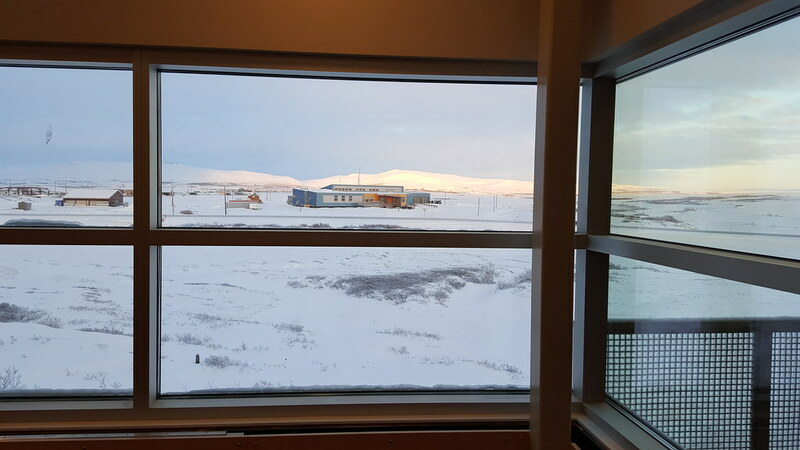 This facility, located in an arctic environment, is fully humidified to protect the unique artifacts in the museum and archives areas. 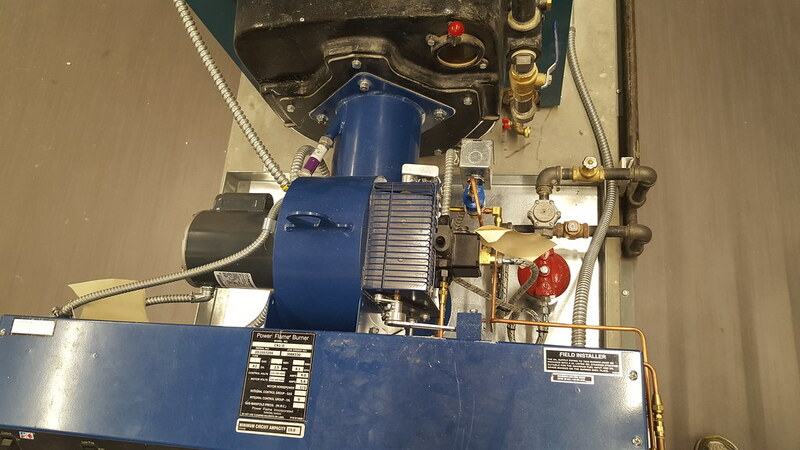 PDC was brought in by the contractor to help fulfill requirements for turnover of the facility, which included commissioning of the major HVAC components. 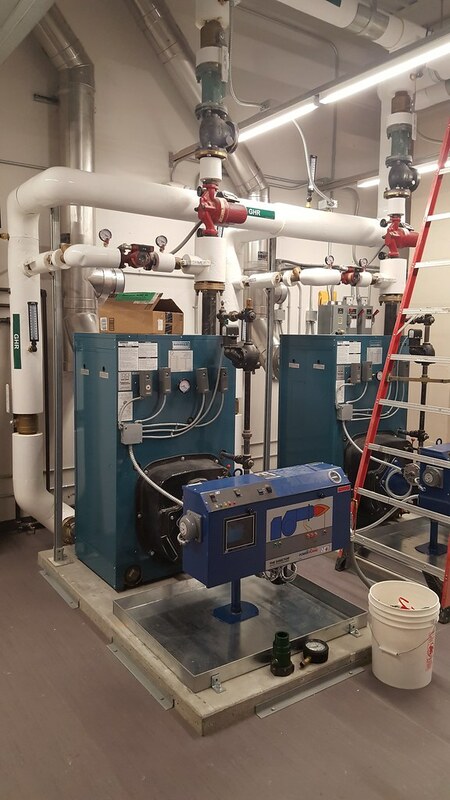 Several of the building’s systems were new to the owner’s maintenance staff, making it important to verify that systems would operate as intended by original design – before the contractor demobilized from the site. The project budget did not support full-service commissioning per recognized industry standards. PDC worked with the contractor to develop a reasonable reduced-scope approach to provide the most value for the available funds. 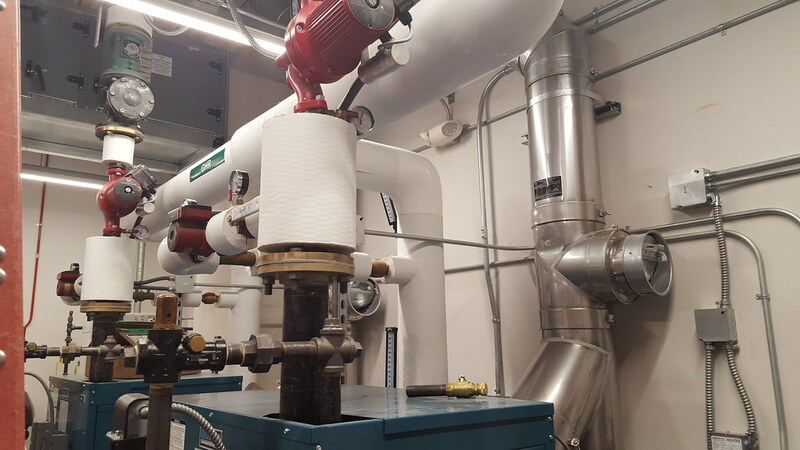 Thinking ahead resulted in a cost-effective process focused on catching and correcting deficiencies before the building was occupied. 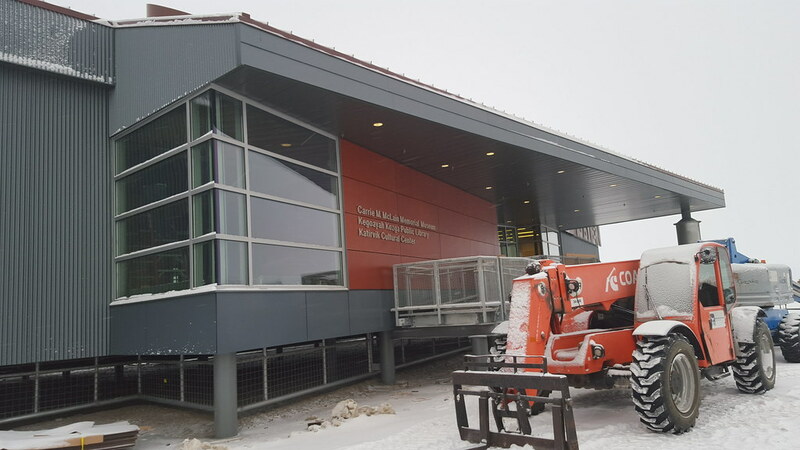 Both owner and contractor were pleased with the successful outcome. Reporting the results in an easily-tracked punchlist-style report.